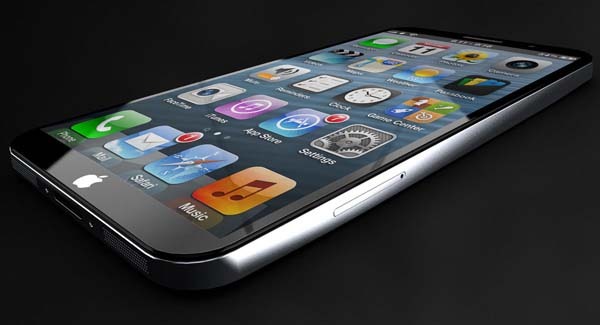 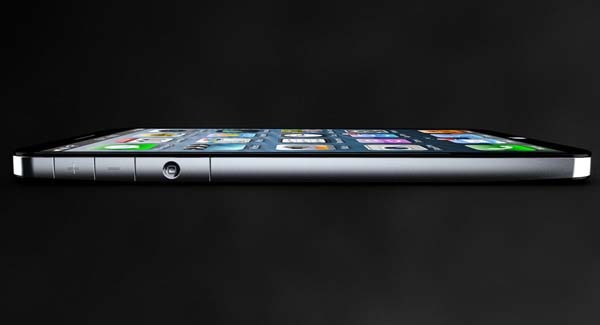 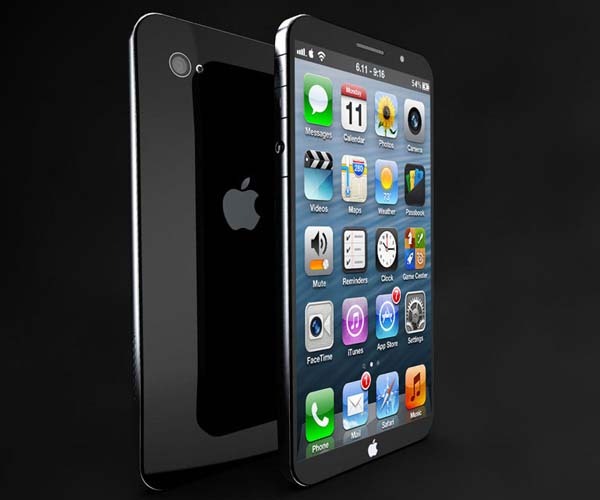 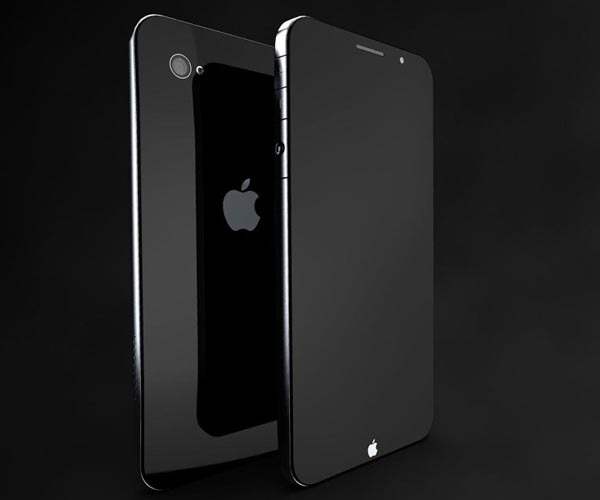 There are many rumors that iPhone 5 will release in the second half of this year. 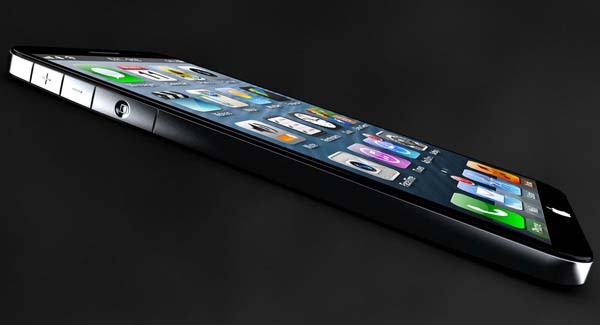 But far-sighted designer has focused on more advanced iPhone model. 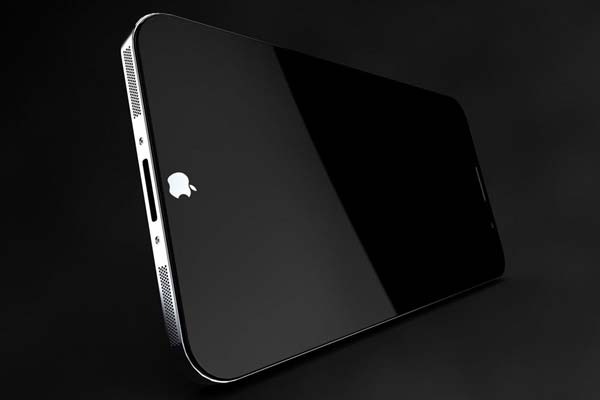 That’s the iPhone 6 design concept. 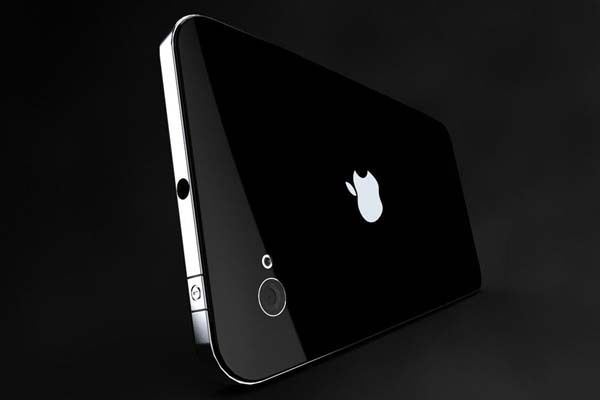 The incredible iPhone 6 design concept designed by designer Antoine Brieux for NAK Studio. 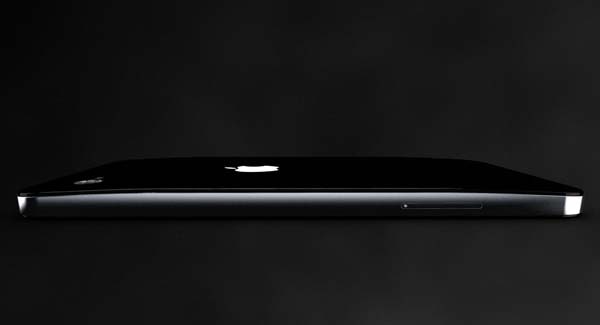 The concept iPhone 6 measures 125 x 63 mm, and comes with a 4.9-inch multitouch screen display, no doubt, it’s Retina display, but the most brightest feature is that the traditional Home button has been moved to the left side of the concept iPhone 6 in order to fit the huge touchscreen for better viewing experience. 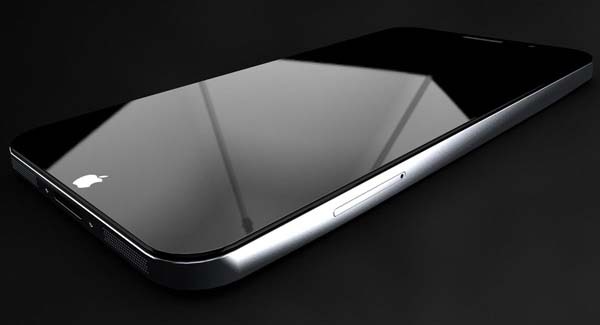 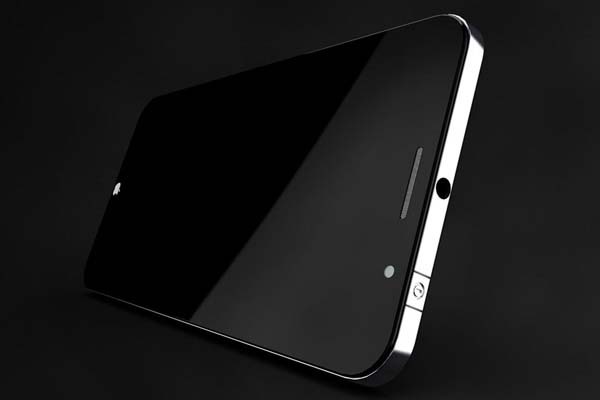 After the break, check out the images about the iPhone 6 design concept.